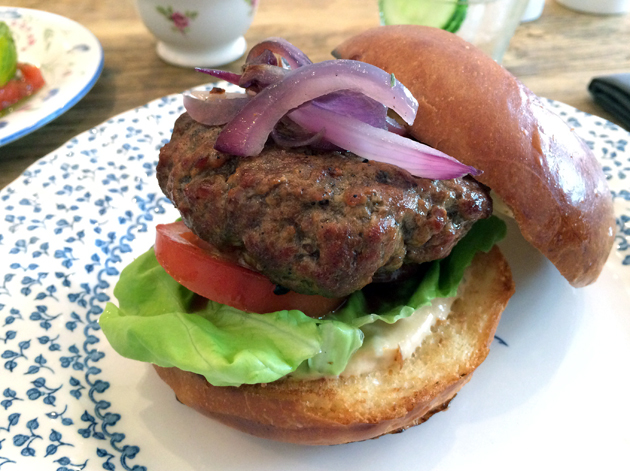 There are so many burger restaurants in London that it takes something special for one to stand out. Unfortunately for Bobo Social, it didn’t start out well and stood out for all the wrong reasons. 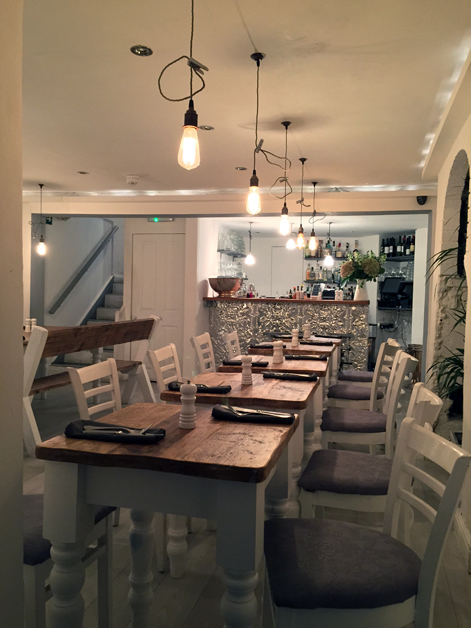 While Bobo Social is attractive enough, the small two-floor restaurant fills up quickly, even on weekday lunchtimes, making reservations a must unless you arrive early. How did I end up in the Pope’s kitchen? While the basement is mostly dominated by comfortable semi-communal tables, it can be quite chilly which is pleasant in summer at least. The ground floor is a different matter. The tables there have such narrow legs that it’s essentially impossible to sit comfortably with both legs underneath the table. The ground floor tables are all packed together quite closely which, combined with the noise created by the crowds of professional bullshitters, er I mean PR and advertising people, from the Saatchi and Saatchi offices across the road, makes for an aurally uncomfortable experience. 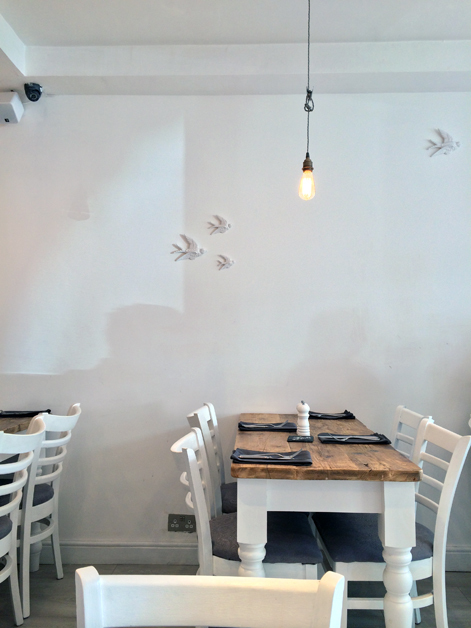 The odd table arrangements and unassuming decor combined with the sharply dressed staff and need for reservations creates an atmosphere that’s not quite casual yet not quite formal either. Time to lose some weight so I can fit my legs underneath those crappy tables. Or I could just go somewhere else. Then there are the burgers themselves. The patty used in the basic Bobo burger was actually pretty good – moist, lightly smoky and slightly chewy due to its coarse grind although it was very hot and could’ve been rested for a tad longer before serving. The patty was paired with some crisp veg and some inoffensive sauces that didn’t overwhelm the beef, but the same couldn’t be said for the buttery brioche bun which obscured the meatiness of the patty. Bobo sounds like a trained circus monkey. 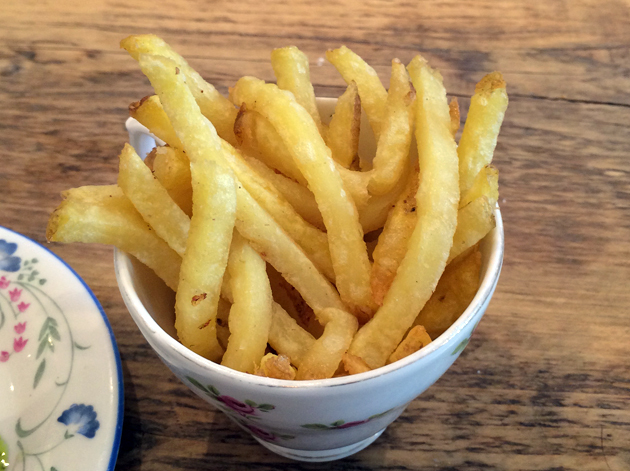 The chips cooked in beef dripping had a hint of meatiness, but were far too leathery and a little too oily for my liking. These look more like fries to me. The assortment of ‘tapas’ dishes for sharing, or just for plain starters, sounds like a nauseating ‘concept’ dreamt up by a marketing goon. 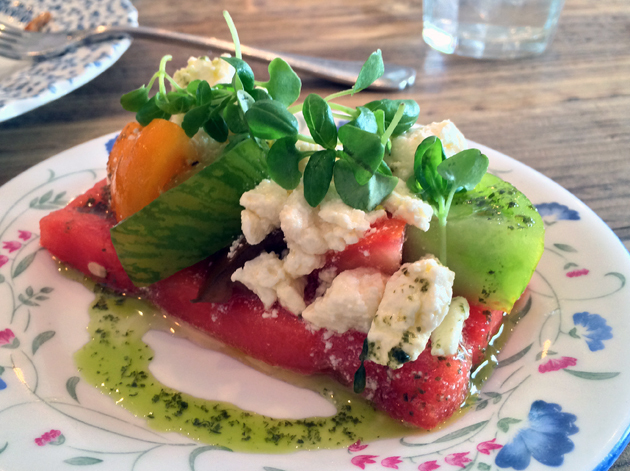 The watermelon and tomato salad was surprisingly good though with crisp watermelon going down well when taken with the sweet, umami tomatoes, creamy feta and the evocative scent of basil oil. When the salad at a burger restaurant is better than the burger, something has gone wrong. I was also pleasantly surprised by the dessert. Although white chocolate is a weak choice for pansies, its creaminess went well with the zesty zing of lemon and hint of ginger in this cheesecake with the biscuit base adding a crunchy finish. 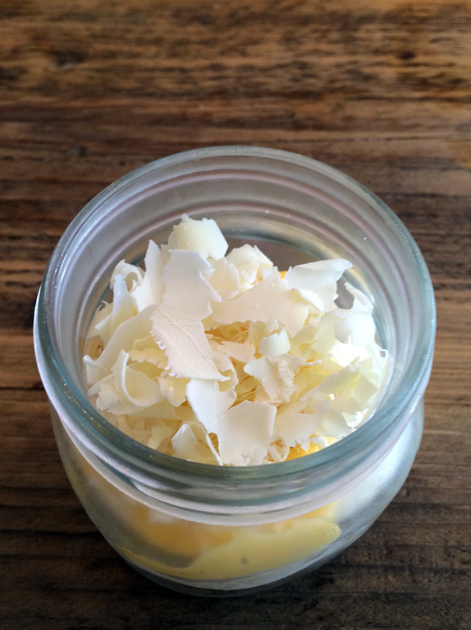 Surely it’s more effort to fit a dessert into a tiny little jar than onto a plate? 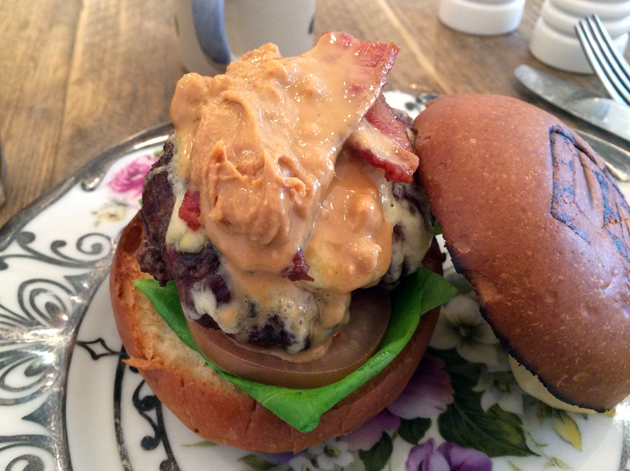 Peanut butter is an increasingly common addition to burgers and for no good reason as far as I can tell. Bobo’s peanut butter-topped burger unsurprisingly uses the same patty as it standard burger above, but if a buttery brioche bun was enough to overwhelm it then it’s no surprise that the nutty viscous creaminess of peanut butter did the same. The lashings of smoky sweet bacon didn’t help either. A thoroughly unconvincing burger. A smothered burger for children. 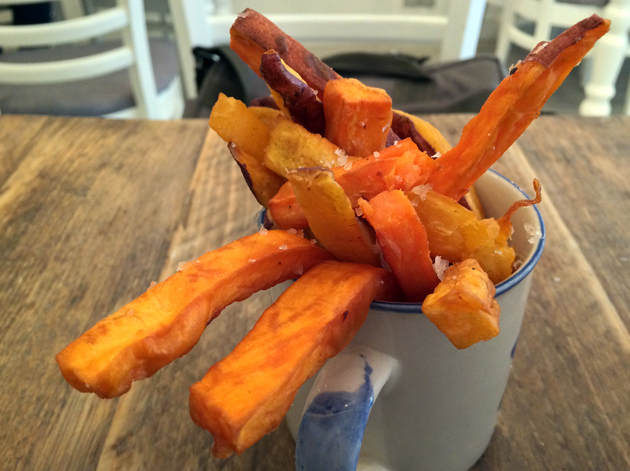 The sweet potato chips weren’t terribly impressive either. Although soft and fluffy, they lacked the sweet butteriness I was expecting with most of the flavour coming from the dusting of salt instead. It was once again up to one of the small plates to save the day. 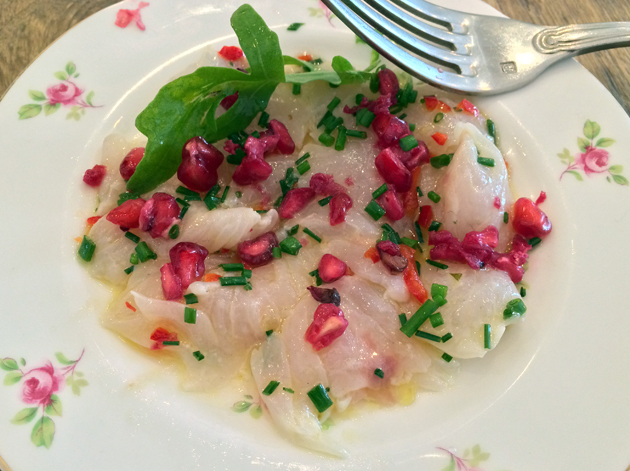 I wasn’t expecting much from the ceviche, but the thin yet firm slices of fish had a hint of citrus and spicy heat to them while the pomegranate provided some crunchy contrast in texture. It’s not as good as the best Peruvian ceviches, but it’s no embarrassment. Ceviche in a burger restaurant. Up next: UKIPpers at a Holocaust memorial. If you’re as sensitive to booze as I am then it would be wise to steer well clear of the summer berries in elderflower and champagne jelly. 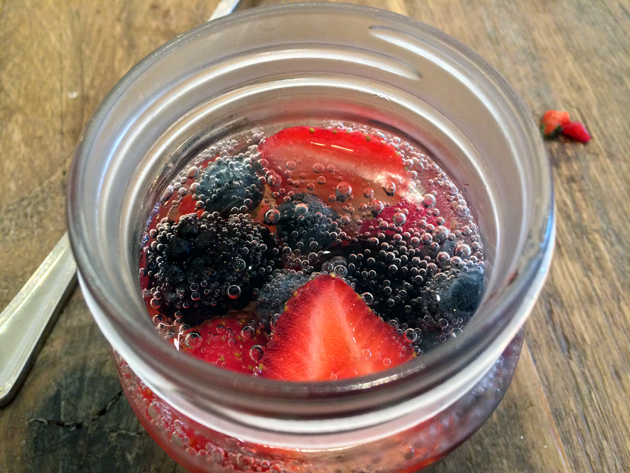 The taste of the berries and the jelly was obscured by the sharp acidity of a big ol’ glug of champagne. I felt distinctly rough and worse for wear after surviving it. I’m berried in work at the moment. 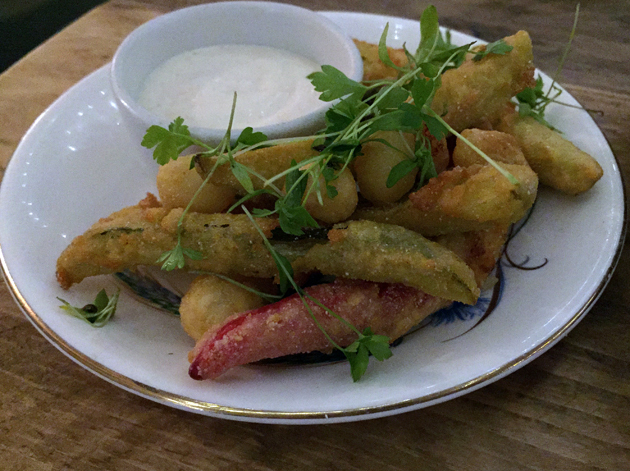 Bobo Social offers a small part of its menu for takeaway. This is usually limited to lunchtime, but on a slow evening you can usually convince them to prepare a takeaway meal for dinner too. 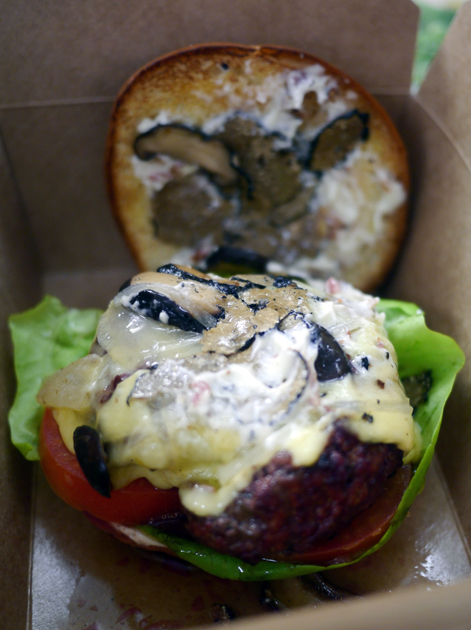 Surprisingly, you can order the overwrought Debauchery burger for takeaway. It’s a very sloppy eat with the same patty as before joined by salty mayo, taut and slippery mushrooms, pungent and earthy truffle slices, creamy cheese and a gently sweet but ultimately rather forgettable onion compote. There’s a lot going on and while its generic moreish creaminess is quite enjoyable its own right, it’s a shame that the beef and truffles get buried in the mix and that it’s such a messy sandwich. Take away Debauchery. Provide your own batteries and safe word. They should’ve called it the gaudy, bling burger instead. The mixed leaf salad is a good antidote to all that richness. 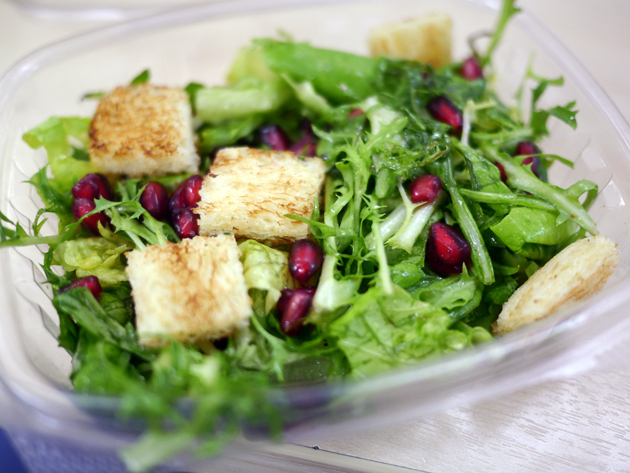 The dressed leaves were lightly sweet which went well with the crunchy pomegranate, but the stodgy fried bread bits seemed out of place. 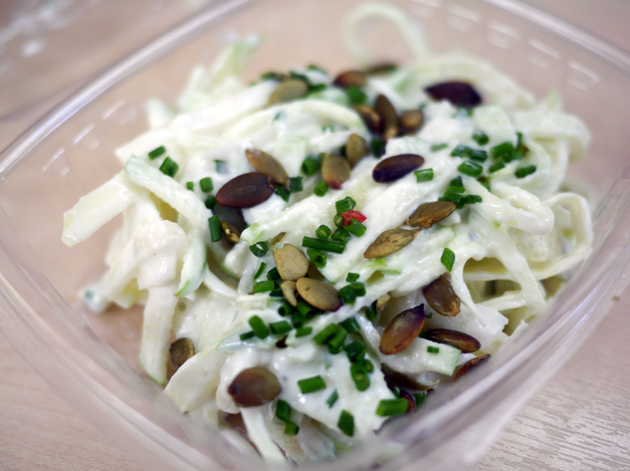 If you want a side with more sweetness, there’s always the lightly creamy ‘coleslaw’ made of crisp and sweet julienned apple topped with nutty pumpkin seeds although there’s not quite enough of the latter. #overheard ‘It was good touching base. What are the take aways and action items from this, though?’ My vomit in a bag? #overheard ‘Thanks sweetheart!’ Don’t call me sweetheart. I’m clearly a glutton for punishment as well as for food, as I went back one last time to sample another of Bobo Social’s gimmick burgers. 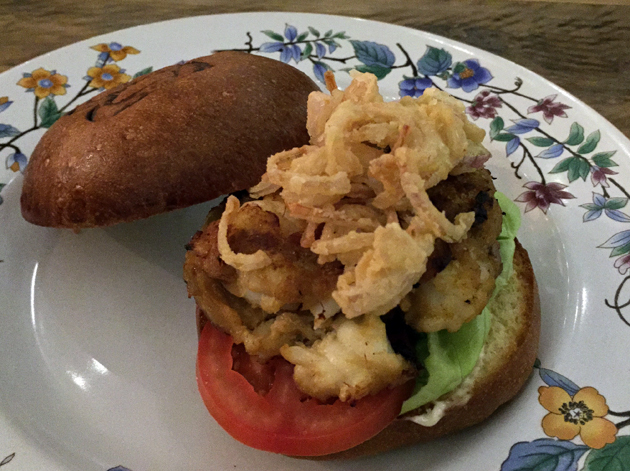 The patty of crab and lobster meat was surprisingly zingy and chunky, but as expected it was hard to appreciate it as it was buried underneath a ton of unnecessary dressings and accompaniments and obscured further by the buttery bun. Strips of fillet steak cooked rare were tender and juicy. 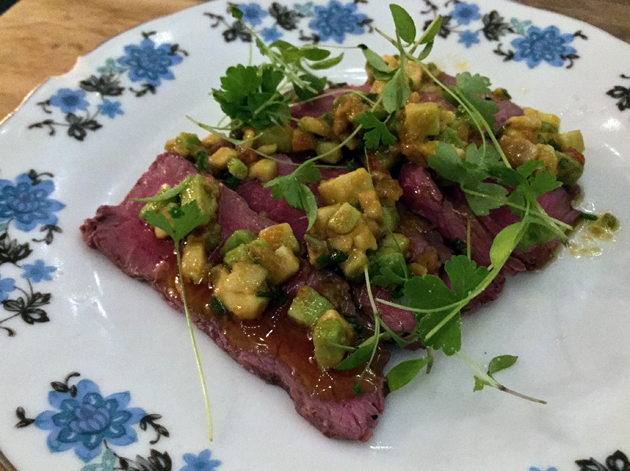 A fruity olive oil dressing went surprisingly well with the beef, but the punchy avocado salsa spooned on top seemed out of place and a little extraneous. Not the strip steak you were thinking of. Lads will be tempted by the deep fried pickles, but while juicy the slices of pickle were too firm and coated in an unimpressive batter. Five year olds and drunks, and possibly five year old drunks, will be drawn to the chilli chocolate bacon. 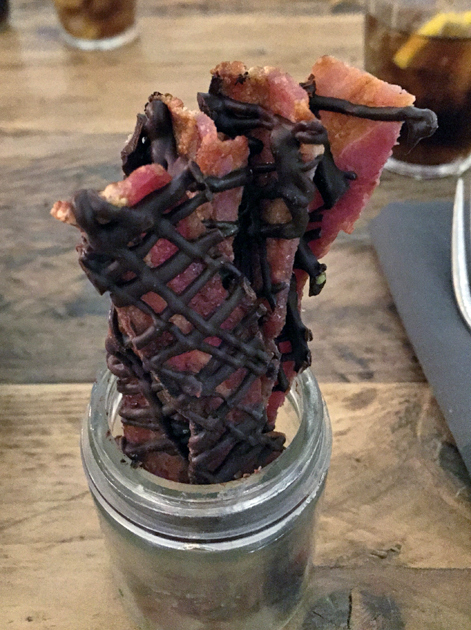 It tastes much as you would expect – crispy strips of streaky American-style bacon coated in a slightly sweet dark chocolate tinged with a mild chilli kick. I was entirely unmoved by it – it’s neither a tantalisingly unusual combination of tastes and textures nor was it a decadently sweet and fatty guilty pleasure. I guess someone was going to do it sooner or later. The same could also be said of the chocolate mousse served with salted caramel. 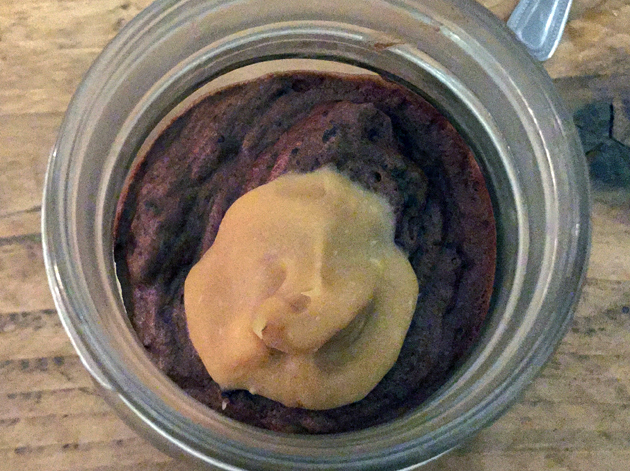 The dense mousse had a very mild dark chocolate bittersweetness to it, while the small blurp of salted caramel was too small and muted to leave any lasting impression. A damp squib of an ending to a meal. 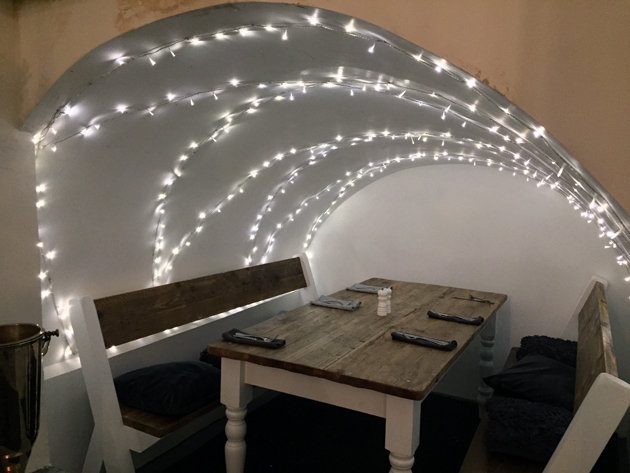 Bobo Social is a frustrating place and not just because of its cramped tables and weird atmosphere – these are the least of its problems. There are some quality patties here, but it’s hard to appreciate them as they’re buried in unbalanced, poorly constructed burgers. The side dishes and desserts need work, leaving it to the seemingly out of place yet tasty starters/tapas dishes to pick up the slack. 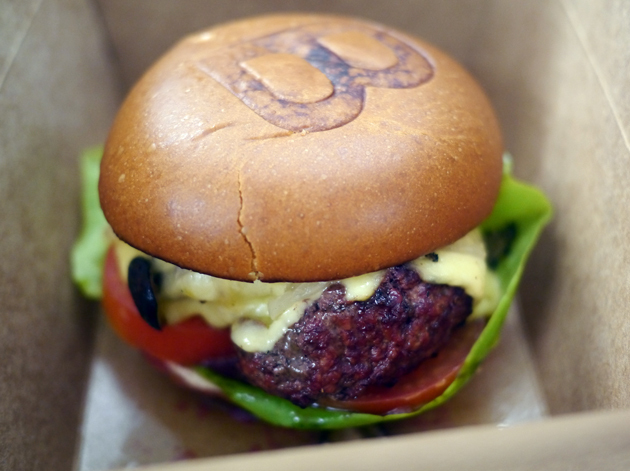 In attempting to create a new style of burger restaurant for London’s crowded burger scene, Bobo Social has overlooked the burgers leading to an imperfect, second rate experience. Opening Hours: Monday-Friday noon-15.00 and 18.00-22.30, Saturday 18.00-22.30, closed Sundays. Tags: bacon, bobo social, burger, ceviche, cheesecake, chips, chocolate, jelly, london, peanut butter, restaurant, review, salad, sweet potato, truffles. Bookmark the permalink. Completely agree! 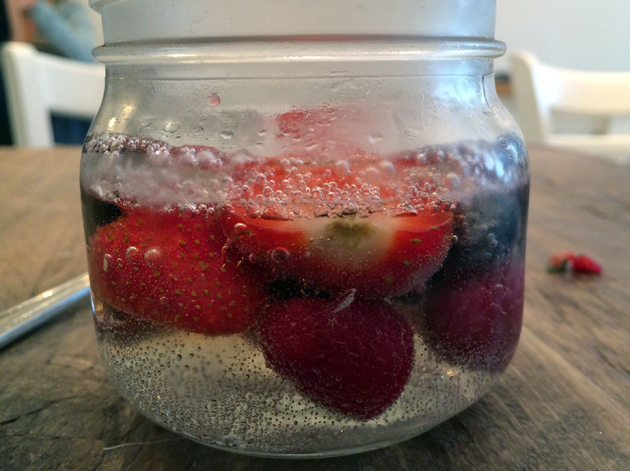 Check out my blog, we had a very similar verdict!! !